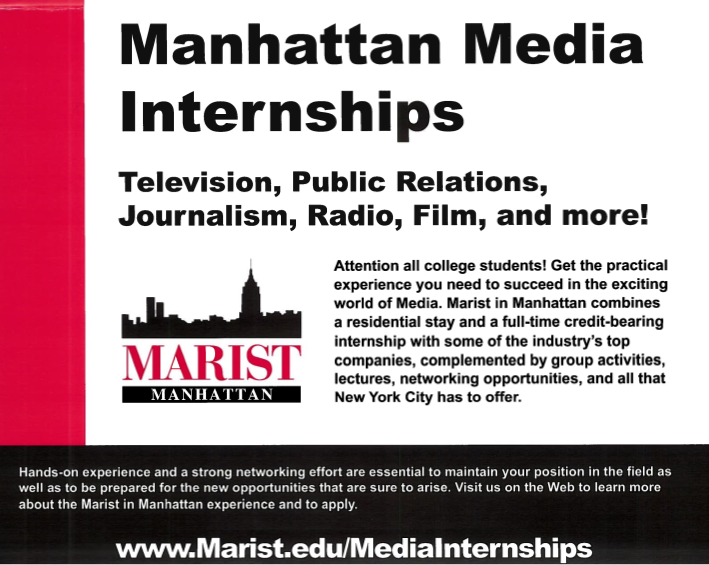 Manhattan Media Internshipos – TV, PR, Journalism, Radio and Film! This entry was posted in Interships. Bookmark the permalink. ← PRSA Puget Sound… Seattle!